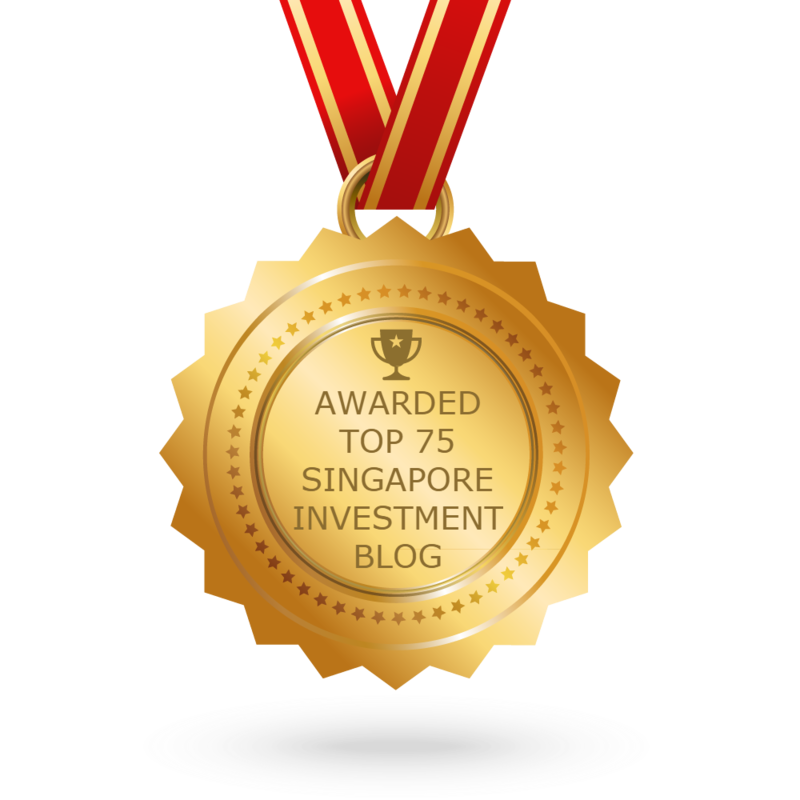 Singapore Stock Exchange - Equity Investments: Solar panel energy is an overhyped technology. Solar panel energy is an overhyped technology. The proponents are completely avoiding the disclosure of the chemical toxins in the production and disposal of the solar panels because of their singularity mindset of reducing carbon emission. However, it is wrong to replace carbon emission with other environmental pollution. The solar panels have to be replaced every 15-20 years and they can only get an average of about 2-4hr of good solar energy everyday. The safe disposal of the solar panels is a big problem when we use solar energy because those panels will pollute our land since the chemical materials are very toxic. If we burn the disposed solar panels, we're creating air pollution. If we bury them, we're creating land pollution and underground water pollution. Who bought Iphones in China? More bad news for Apple. Another bad news for bitcoin! Apple is cutting its iPhone XR prices in Asia. Crypto mining bankruptcy is rising rapidly now. No more trade talk between Trump and Xi. Singapore Q3 GDP slowed more than expected. Bitcoin is hit with another bad news! OMG! Noble Group is under CAD investigation now! Who is militarising in Asia? Malaysia and Thailand economies are slowing down. Singapore NODX grew 8.3% in October 2018. Canada has given Trump a tight slap in the face. Hong Kong is expected to slow down significantly! Japan economic growth is slowing down.